Neustar, a provider of real-time information services, today announced plans to acquire TRUSTID, a provider of caller authentication and fraud prevention systems for contact centers. Financial terms of the deal were not disclosed. Founded in 2007, TRUSTID works with leading financial institutions and other companies to authenticate callers, protect account access, prevent fraud, and comply with regulations. The acquisition immediately enriches Neustar's Risk portfolio by adding inbound call engagement solutions to its outbound call engagement products. 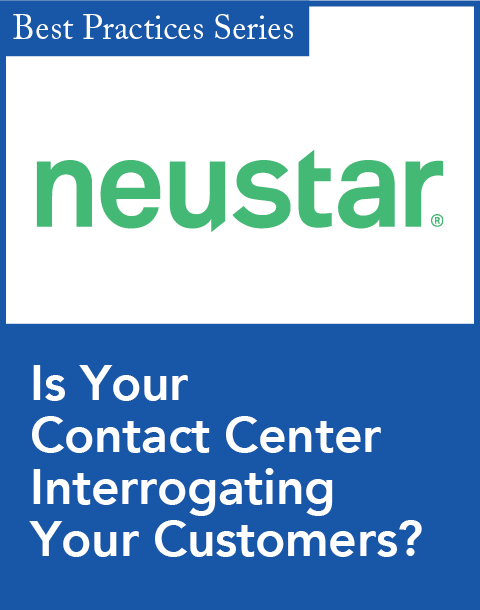 "Bringing TRUSTID's capabilities together with Neustar instantly addresses the most pressing challenges facing contact center executives today: maintaining customer trust, delivering a personalized customer experience, reducing operating costs, and minimizing risk," said Robert McKay, Neustar's vice president and general manager of Risk Solutions, in a statement. "Our combined authentication capabilities will enable enterprises to know who is on the other end of the phone, quickly and accurately. We are delighted to welcome TRUSTID to the Neustar team and look forward to a seamless transition and a smooth customer experience." TRUSTID's suite of software-as-a-service products and services enable contact centers to automatically authenticate callers before their calls are answered using a patented approach. These services strategically complement Neustar's Risk Solutions, which are designed to thwart fraud in outbound communications and prevent inbound call manipulation. The company's Operational Intelligence solutions continuously update and enhance CRM records, advance outbound dialing strategies, and identify inbound customers. "The combination of the two companies is a major win for TRUSTID customers," said TRUSTID CEO Patrick Cox in a statement. "Neustar's powerful identity data joined with TRUSTID's market-leading authentication system will drive further efficiency within call centers by increasing the precision for risk stratification of non-authenticated inbound calls. 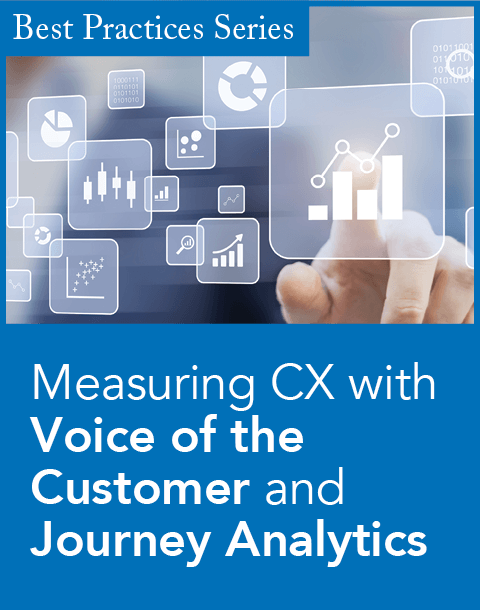 Our combined solutions will improve the customer experience, increase authentication rates, and remove additional friction through improved caller matching to existing CRM records using Neustar's AccountLink." Longer term, TRUSTID's authentication technology will be extended to outbound calling use cases. These products will all be part of the broad Neustar Risk Solutions portfolio that leverages OneID, the company's real-time identity system. "Our Risk business is a strategic priority for Neustar's growth, and this transaction represents a significant investment to deliver a broader solution set and enrich future capabilities," said Neustar President and CEO Charlie Gottdiener in a statement. "By combining our solutions with TRUSTID, we will deliver more value to our customers, further enhance our market leadership, and welcome new employees with significant subject matter expertise and industry knowledge." 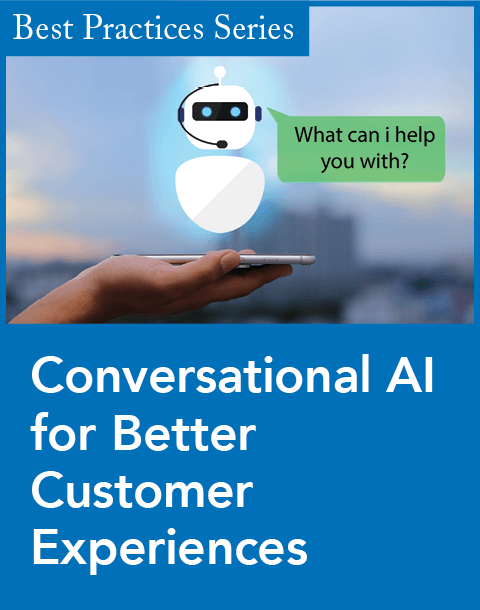 Authoritative Contact Intelligence provides behavioral insights, phone verification, and appended phones to improve outbound contact strategies.